US, Hurricane Florence is expected to become a dangerous ‘major hurricane” later today as it heads toward the US East Coast, the National Hurricane Center said, Monster hurricane is expected to “rapidly intensify” by Monday, and projected to make landfall on Thursday. 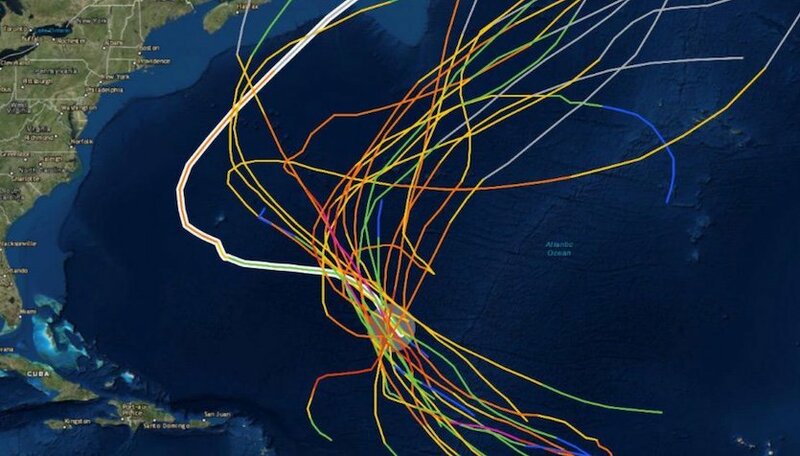 The centre of Florence was located about 1,100 kilometres southeast of Bermuda. The hurricane had maximum sustained winds of 90 miles per hour. On its current track, Florence is expected to slam the Carolinas and Virginia the hardest. All three states have issued emergency declarations to speed preparations for the storm.